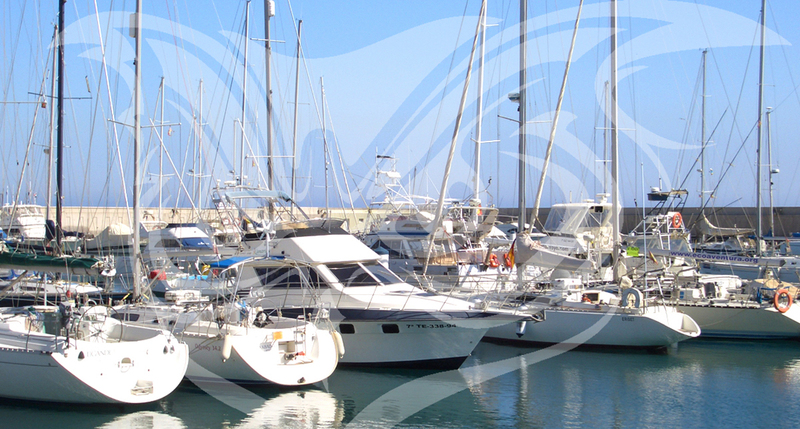 Let OWL Underwriting's exceptional vision help you achieve the best Marine Insurance solutions. It's OWL Underwriting Agency's commitment to you to ensure you receive the coverage you expect and understand, at a competitive price that won't leave you floundering. We will aspire to uphold the absolute core value of all insurance: "uberrima fides"; "the utmost good faith." We offer a first-class claims service utilizing a network of local adjustors and surveyors, competitive pricing and comprehensive insurance market wordings employed that can be tailored to meet individual requirements. in the international marine market.